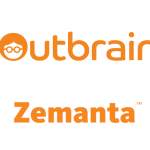 Outbrain, the world’s leading premium discovery platform, today launches Outbrain Programmatic Access (OPA), available on AppNexus, the world’s leading independent advertising technology company. 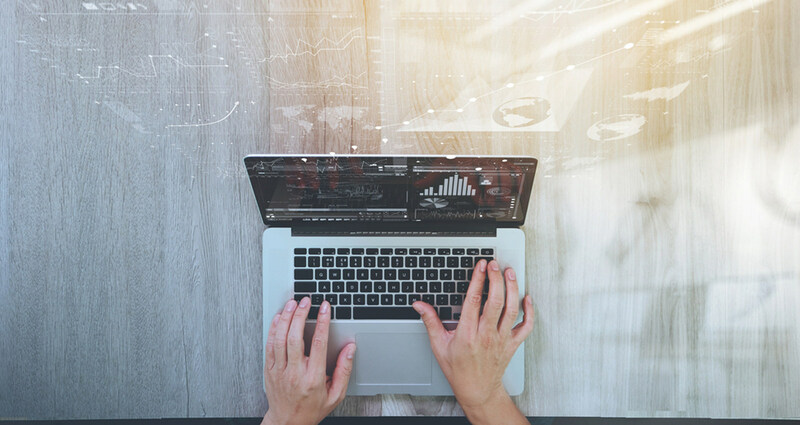 The service, available to customers worldwide, integrates programmatic demand partners into Outbrain’s premium native ecosystem. 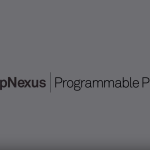 For the first time, Outbrain will allow AppNexus marketplace customers to bid on its inventory, which comprises the largest premium native supply in the world. Outbrain will aggressively pursue its plans to grow the adoption by marketers and premium brands across its major territories in the coming months. Further announcements to follow. Outbrain (www.outbrain.com) is the world’s leading premium content discovery platform, bringing personalized, relevant online, mobile and video content to audiences while helping publishers understand their audiences through data. 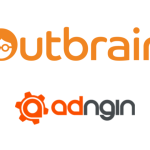 Outbrain serves more than 250 billion personalized content recommendations, reaching in the region of a billion users every month across the globe*.